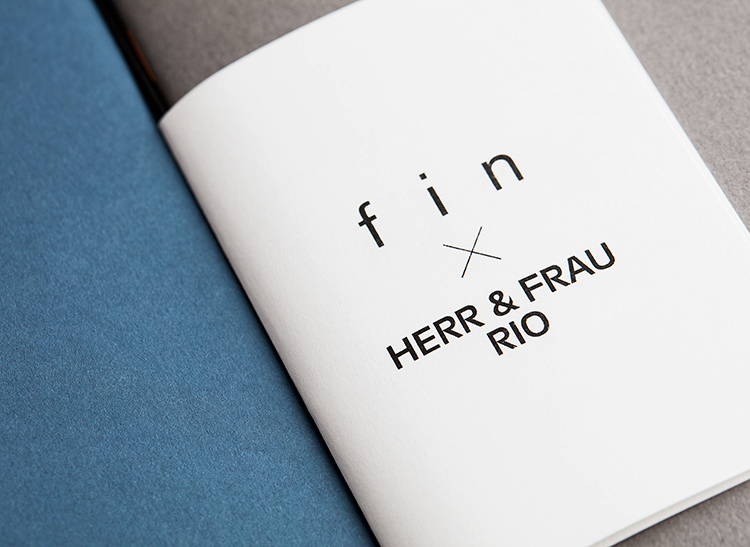 In cooperation with "HERR & FRAU RIO", a Munich based studio for risography, we created a diary with a notebook included. 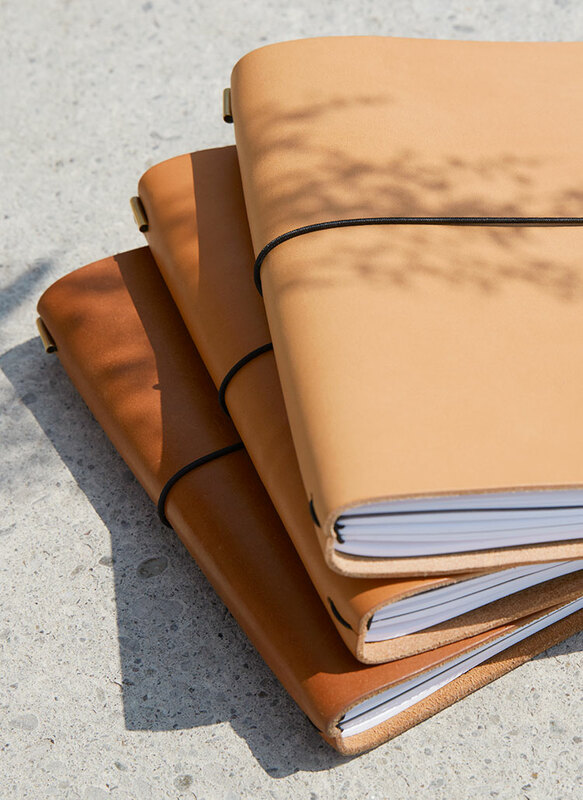 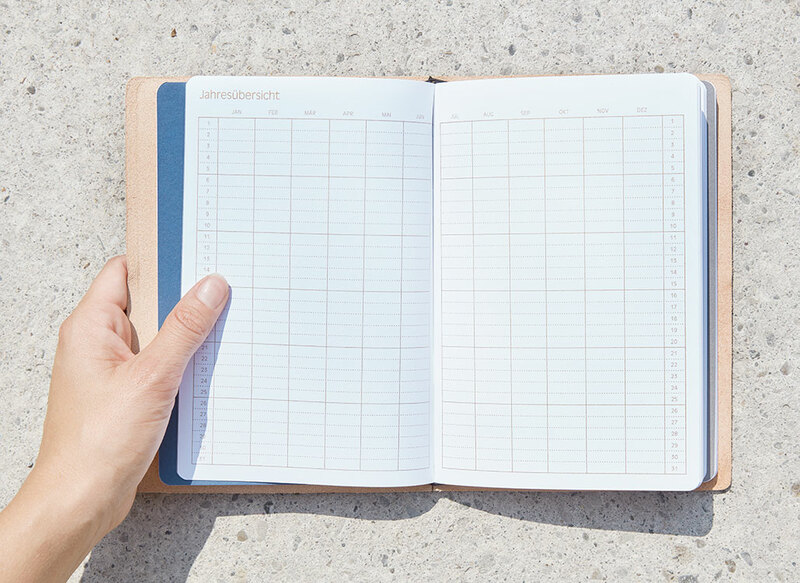 If you like writing down your plans and dreams on paper, this book is your perfect companion for 2019. 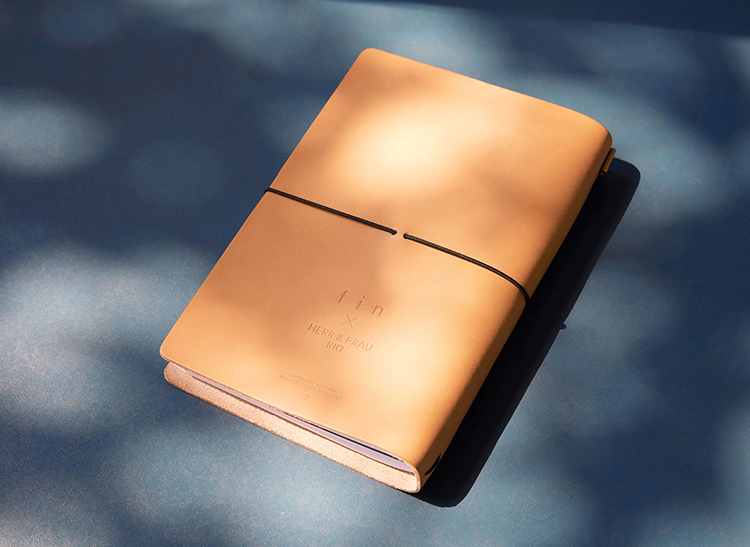 The interior life of this wonderful piece, a notebook and two half-year diaries, is from note to note and from year to year replaceable. 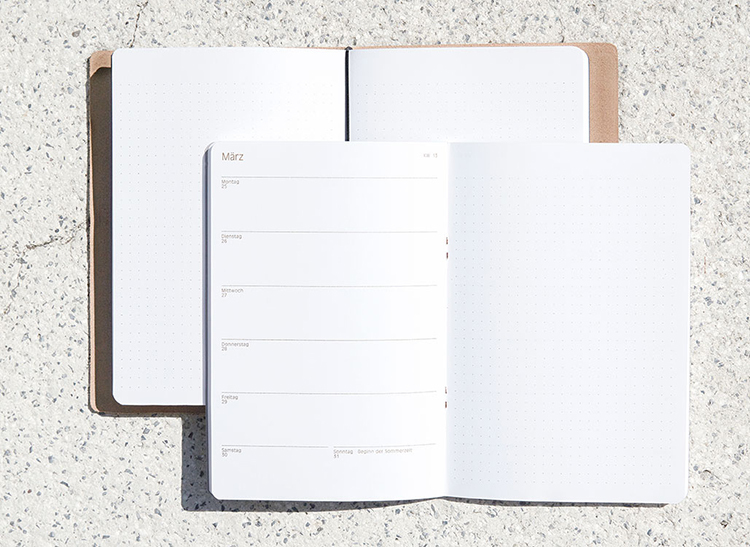 It will be with You - wherever your dreams and plans are taking You to.